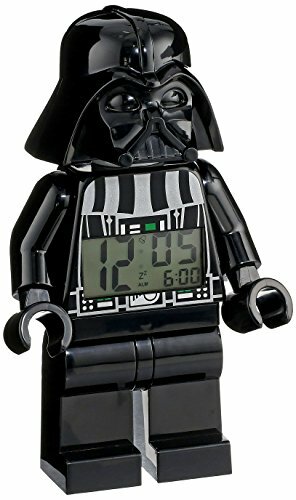 15 Geeky Gifts for Baby & Toddlers - Get Them Started Early! 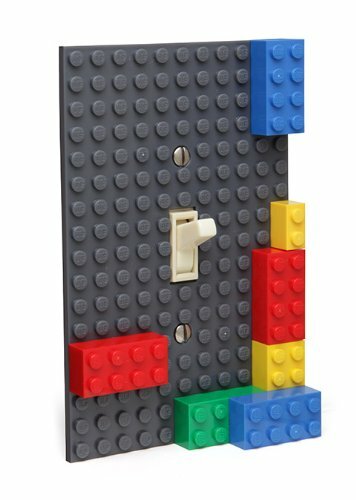 15 Geeky Gifts for Baby & Toddlers – Get Them Started Early! 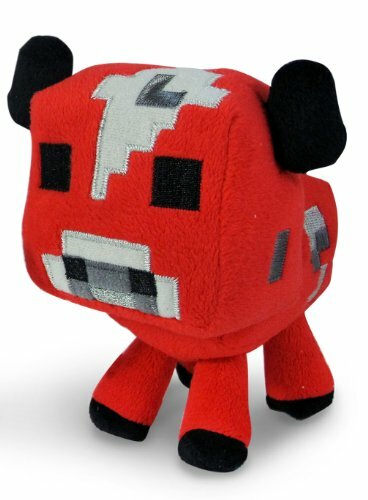 Do you have a geek baby or toddler to buy for this Christmas? Or perhaps your favorite geeky family have a child that deserves a present to continue the family geekiness. 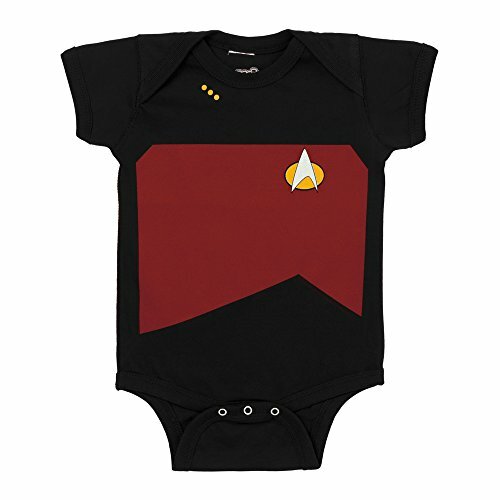 Well, we found some great ideas for geeky baby gifts and there are loads more out there too. 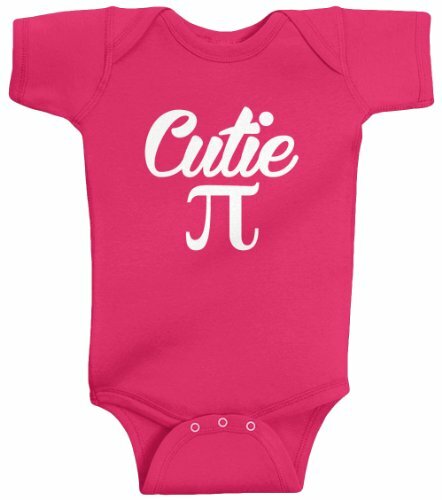 First up are these cute baby onesies, the Cutie Pi is available in multiple colors so although I picked the pink one, there are blue ones too if you’d prefer. 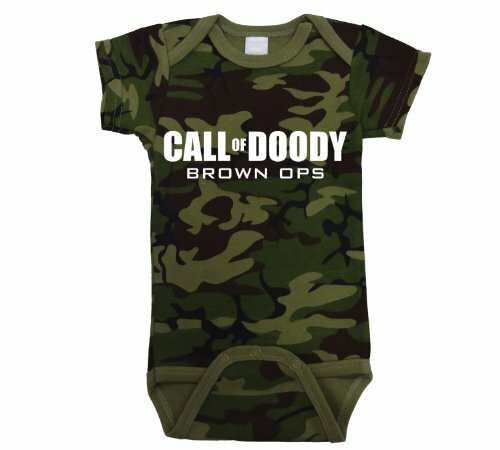 The Call of Doody one is available in brown and black as well as this camo pattern – but then you wouldn’t expect it to be available in pastels, would you! Buying gifts for babies is always a tough task – especially if you don’t want to buy practical stuff like onesies or diaper bags etc. 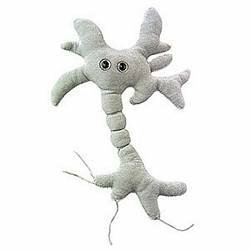 One option is a plushie and this giant brain cell plush is not only cute but later on will be educational too. 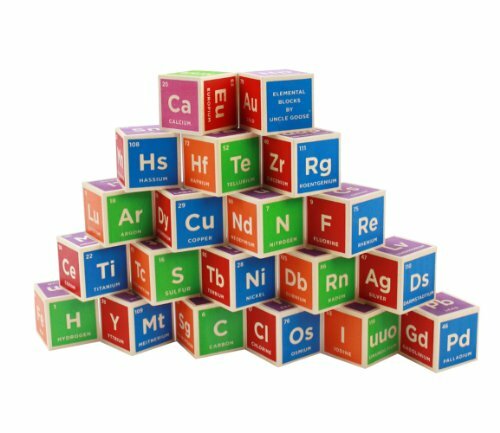 Building blocks for toddlers come in all kinds of patterns but for the truly geeky toddler, it has to be the periodic Table ones! 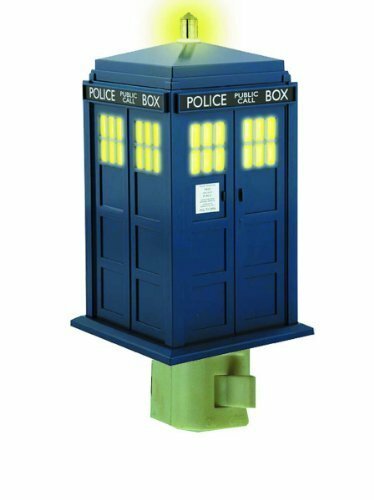 Many youngsters like a night light so this Tardis night light from Doctor Who is great for a Whovian family. 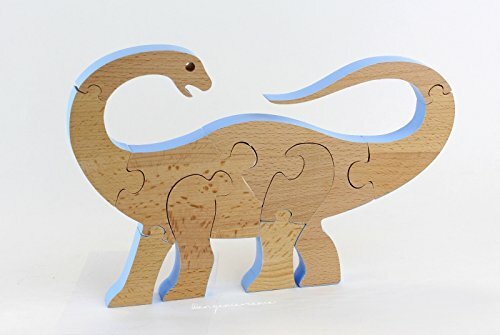 Getting hands on with blocks or this dinosaur puzzle is a great way to build hand/eye coordination and it’s a super way to introduce dinosaurs. The head and tail pieces can be fitted either way around too so it changes how it looks once finished. 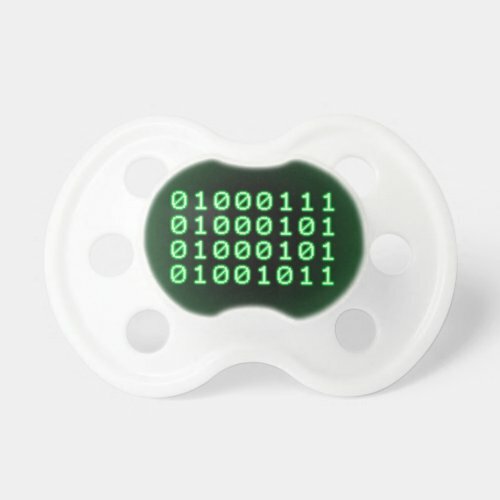 Back to baby stuff, we have this space invader bib and binary code pacifier, we love space invaders and if the parents are long time gamers, this retro game icon will make them smile. 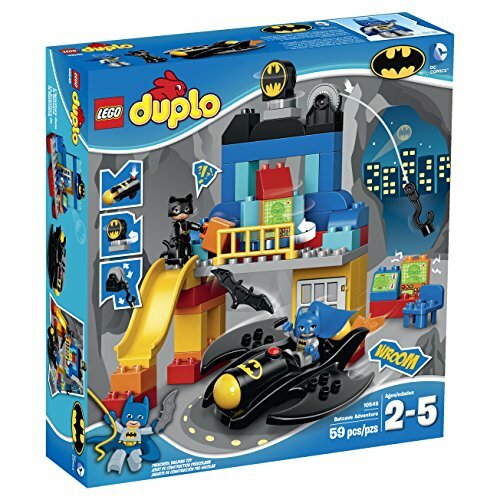 Of course, we couldn’t have a baby and toddler selection without Lego somewhere – this Duplo Batcave set looks like great fun for any superhero fan. 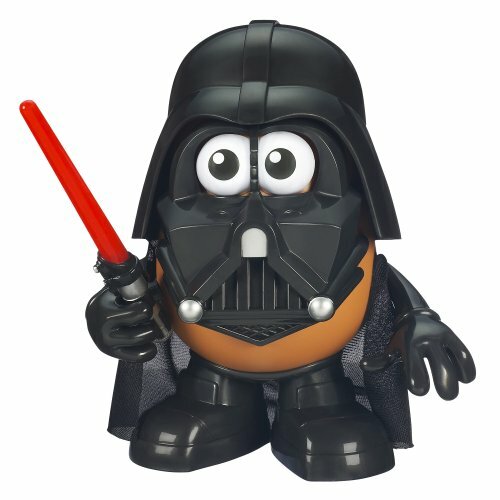 There are lots of geeky gift ideas for babies on Zazzle – the creativity there is endless so I’m sure you’ll be able to find something suitable. Quite a few of the designs will allow you to add text so you could add baby’s name to the item. Just look for the ‘customize’ button and play around with the controls that pop up. 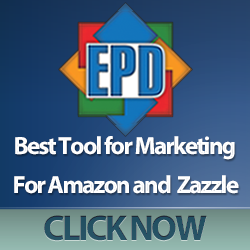 You can often resize the designs too if you’d like to. We hope you’ve enjoyed this selection of gift ideas for babies and toddlers, don’t forget to come back regularly as we continue with our gift guides or even better, sign up for the mailing list so you don’t miss a post!